“We strive to bring our users a truly effective solution for editing photos, but we can’t forget about video, either. Not only is it a part of every camera, but it’s also widespread among drone users. 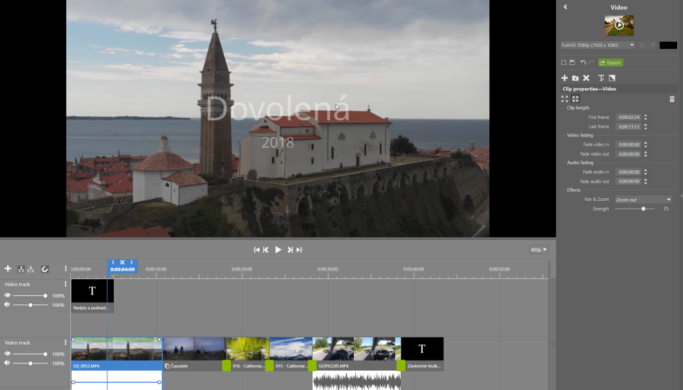 The new features in Zoner Photo Studio will enable users to produce video content on a higher level than they could in Windows Movie Maker,” clarifies product manager J. Kupčík. 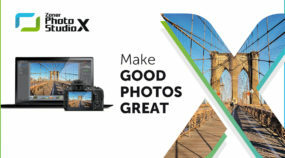 The program’s sophisticated new tool for video creation makes it possible to add multiple image and video tracks and perform advanced edits. The main part of the user interface is a timeline, which can be filled with photos and videos as well as text and transition effects. Photos can also be merged into a time-lapse, which also enables the adding of a panning effect. To add clips, you just drag and drop them, and they can be edited independently. The tool’s advanced features include the option of defining an image blending curve and audio volume controls. Users can export their videos at a variety of quality levels, all the way up to 4K resolution and a frame rate of 60 frames per second. Windows 10 users can also newly enjoy HEVC codec support, which brings file-size savings of up to 50%. Presets are a great way to speed up photo editing and give photos a unique look unlike what any other photographer is doing. Every setting in a saved preset can be adjusted after it is applied, making it easy to understand e.g. how edits work when you’re adjusting histogram curves. 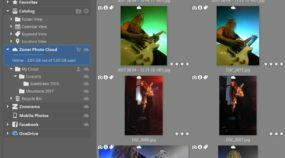 The new update to ZPS X adds the ability to organize, import, and export presets. It gives users the ability to set frequently used presets as Favorites and choose a preset folder structure and organize them e.g. by topic. The import and export tool saves presets to an external file. It’s easier than ever to try out new creative presets, and it’s just as easy to share them among users. With the release of the new update to ZPS X, an extra preset pack will be published as well. Users can look forward to creative presets focused on editing tonal range and colors. In the latest update, users can add Zoner Photo Cloud directly to the Catalog just like any other folder, with all the advantages that this brings: offline browsing, quick search, and sorting by e.g. keywords or locations. The controls for adding Zoner Photo Cloud to the Catalog can be found in the Catalog settings, as well as in the Zoner Photo Cloud interface. “The uploading system and uploading speed were optimized as well. With the new update, a disk full of photos with a size of 0.5 TB can be uploaded in just 48 hours. This delivers great value compared to the competition,” Jan Kupčík adds. 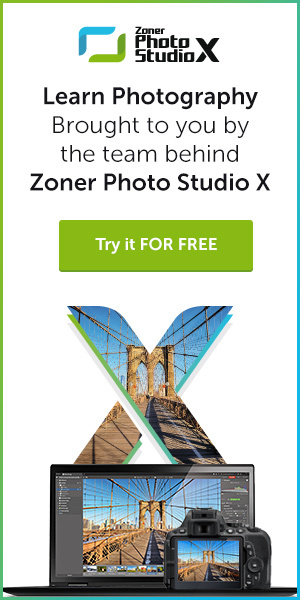 The Fall Update also contains further improvements and fixes to for Zoner Photo Studio X. 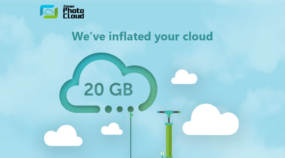 The full version of ZPS X, including the basic plan for Zoner Photo Cloud with a capacity of 5 GB, can be downloaded and tried out for 30 days for free at www.zoner.com.